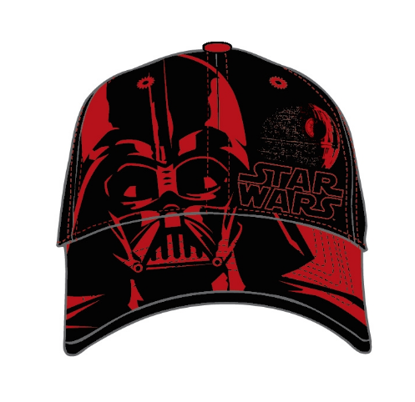 The mouse that started it all is front and center on this 100% cotton twill cap! Spiffy white with maroon trim. 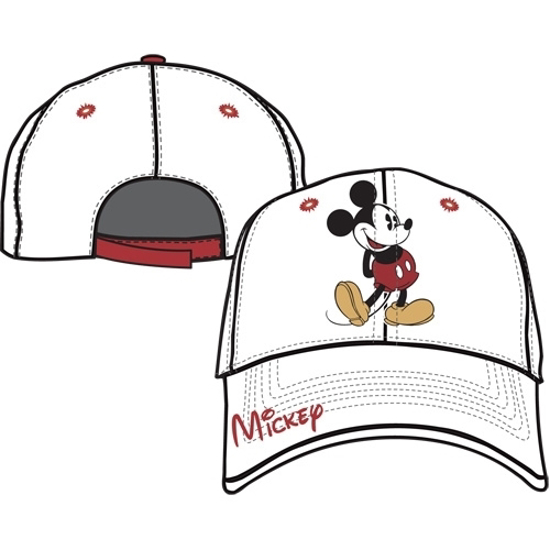 Embroidered appliqué on brim, Mickey "signature" on bill.